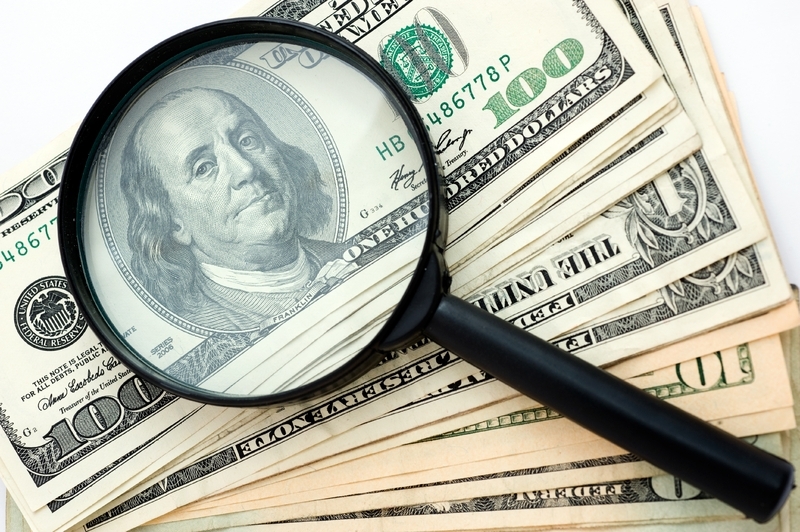 Are you ready for a Compensation Audit? We have been contacted over the past 6 months by a number of large employers across the southeast, who have recently experienced a compensation audit by the U.S. Department of Labor. Key parts of these audits have been requests for documentation on the Company’s compensation policies and information to support how the Company’s practices match policy. Key areas reviewed included overall compensation policy, base compensation, distribution of salary adjustments, incentive plan structures, and FLSA compliance (interestingly these audits do not seem to have targeted ERISA or other key DOL areas). As with any audit, preparation is always a “best practice”. If you have questions about what being compliant means, if we can assist you with an audit of your current pay practices, and/or if you need help developing policies and processes that match Company intent and are legally compliant, please contact us at 919-644-6962, or complete a contact request at http://matthewsyoung.com/contact.htm.